Shema Koleinu – Hear our Voices. We have listened, We have heard. Heard that many feel disconnected in their places of worship. Heard that many need a place of worship that is all inclusive. That reaches out to the least common denominator. That truly welcomes and engages anyone who wishes to connect with their Jewish heritage. That reaches out and embraces non Jewish partners, treating them with equal respect in all manners. That truly embraces the divinity in every person, without judgment or exclusion. 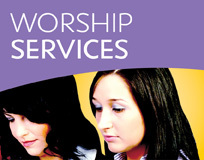 We welcome everyone to share in the wonder and splendor of the Jewish tradition though a range of worship services. 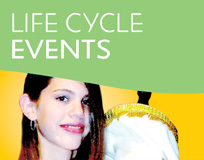 We officiate and celebrate at Bris / Namings, Bar and Bat Mitzvahs, Weddings and other ceremonies commemorating life cycle milestones. 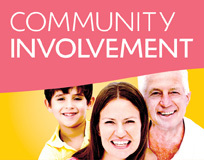 More than rituals and ceremonies, Judaism offers a way to put our values into action, doing good in our communities. 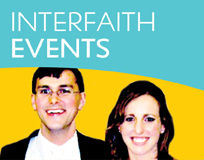 Our vision is to nurture an inclusive and welcoming community for all, including interfaith couples, LGBT, and nonpracticing Jews.